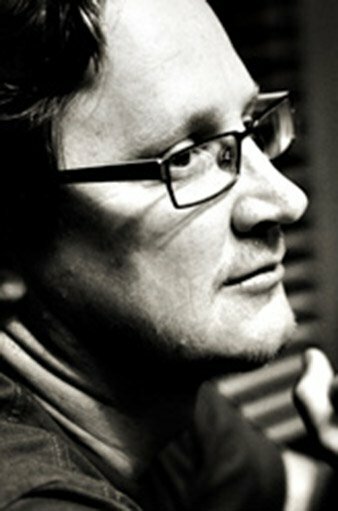 Over the past fifteen years, Dave has built a solid reputation as a highly skilled and dependable cameraman and editor. Based in the Gold Coast and servicing Queensland, northern New South Wales and beyond, Dave has previously collaborated with Moonshine on various projects including Globe Pro Fiji (2005-2008), Boost Surf Sho (2009), Take Heart (2015), as well as commercial productions Carlton & United Brewers, Cosh Living and Amicus Interiors. From humble beginnings as creator of his own surf TV shows for public access television in San Diego, USA, Dave was recruited to be principal filmer for Taylor Steele’s Poor Specimen, one of the world’s largest sports DVD producers.